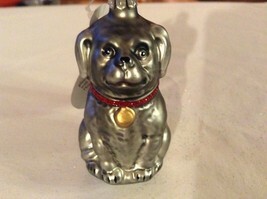 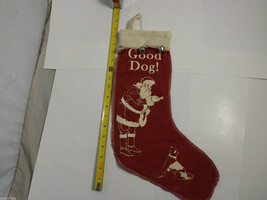 Has your dog been good this year? 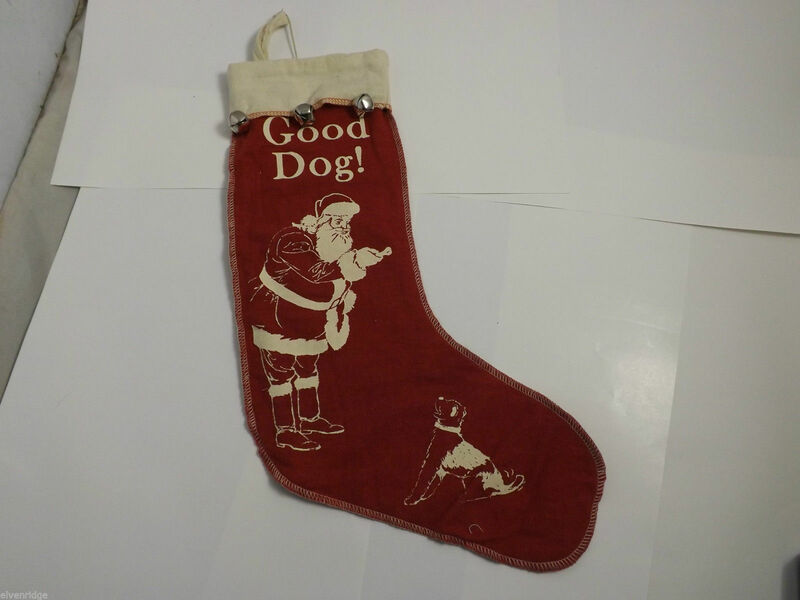 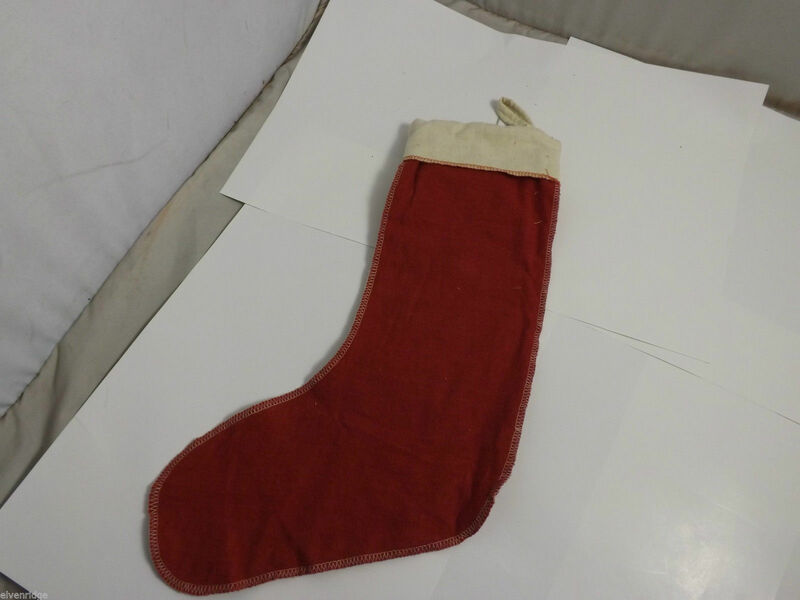 You wouldn't want Santa to forget about the other little member of the family, and he definitely won't forget to toss the dog a bone with this bright red felt stocking. 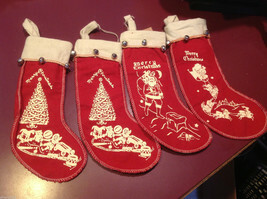 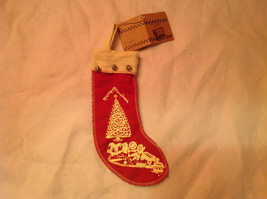 It's simple yet decorative enough with its silver jingle bells hanging from the top and stitching around the sides. Stocking measures 17"(H) x 9 1/2"(L).